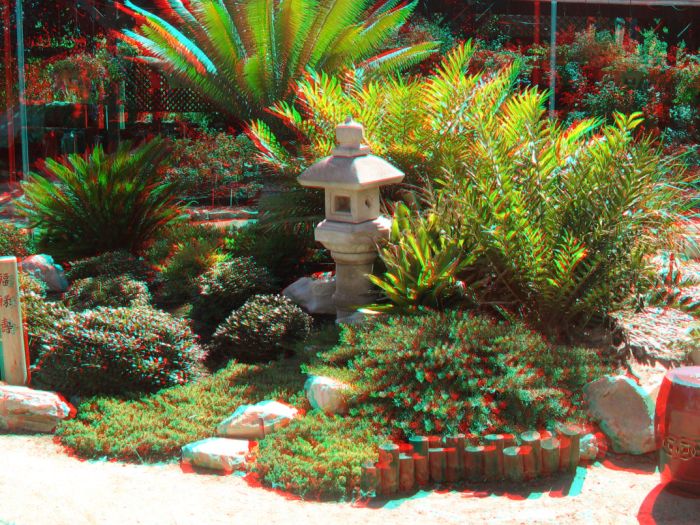 3D red/cyan glasses are required to view these pictures. Red lens over the left eye. In order to maintain color fidelity, we use high resolution PNG format. Please allow extra time to load on dial-up or low-bandwidth services.